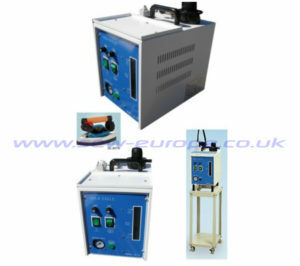 Here at Sew Europe we offer range of steam generators for you to choose from. Our products are always fairly priced. All run on standard 240volt electricity. All come with three pin 13amp plugs on. All are thoroughly tested before they are sent out. You are also able to purchase a wide array of parts for these generators. Be sure to browse the specifications for more information. 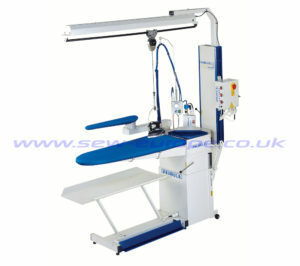 Additionally, if you require more information please email us on info@sew-europe.co.uk or call 0151 525 0511. Primula S.A. is the successor of the company "A. Arampatzidis & Co." which was established back in 1969. Throughout these years Primula S.A. has gained worldwide recognition for being committed to its high technical standards and for the constant quality provided, which are the cornerstones of its philosophy. 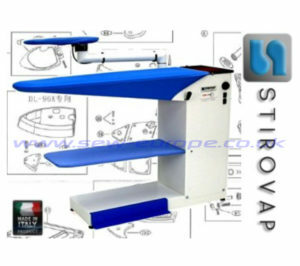 Stirovap has been on the market since 1965 with industrial and semi-professional ironing machines.